Updates, Spacious, Open, Heated Master Bathroom Floors, Florida Room, Wooded Flat Private Back Yard and Ready for You Right Now! 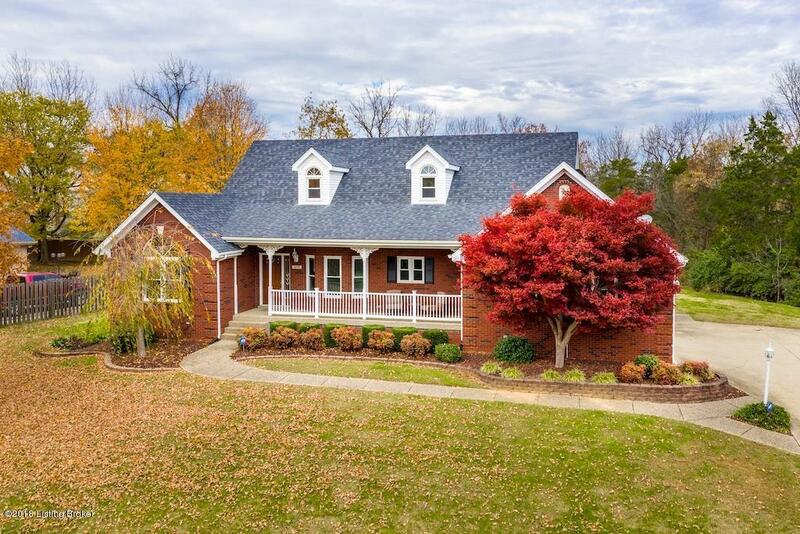 This all Brick Ranch features a partially finished basement (with room for lots of expansion) in the prestigious neighborhood of Hebron Woods. Enjoy this 3 Bedroom, 2 Bath home with a large 2 1/2 car garage with an out building for extra storage. 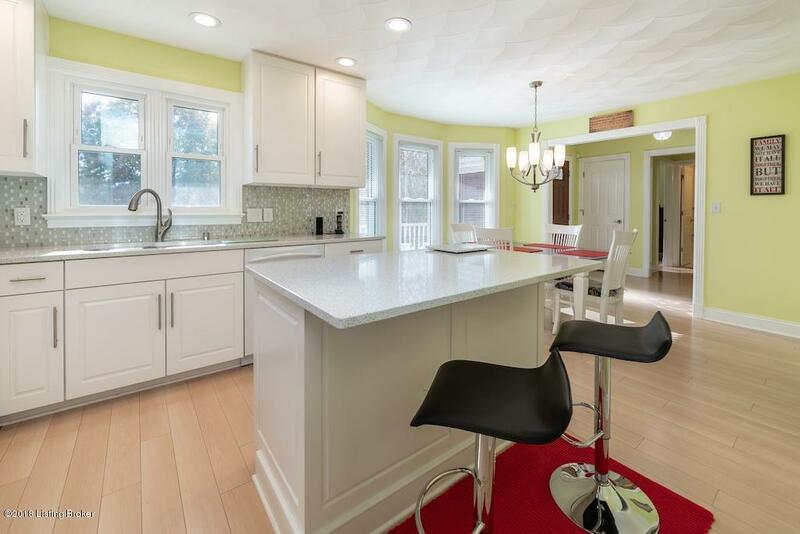 Among the updated features include a wonderful kitchen with custom white cherry wood cabinets, white quartz counter-tops and elegant tile back splash. You'll enjoy a deep stainless-steel sink, double oven, and center island. There's plenty of recessed lighting, water purification system and light American Maple laminate flooring throughout much of the 1st floor. The living Room is carpeted and offers a vaulted ceilingand a heat-a-later gas fireplace with remote control that can warm up the entire home. 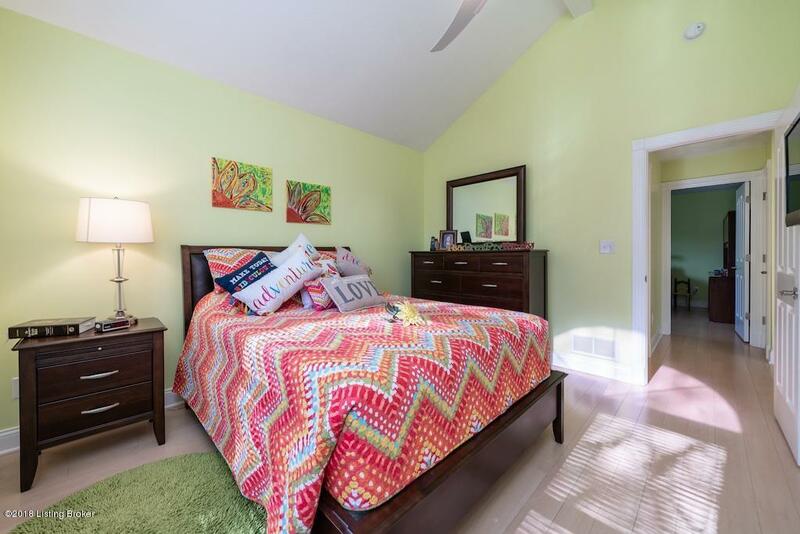 You'll love coming home to the Master Bed Room suite with trey ceilings and walk-in closet and the Large Master Bath has a tiled walk-in shower, two sinks in a cherry cabinet with quartz counter top, and natural stone HEATED floor. All windows were replaced except Florida Room. Don't forget to visit the Florida Room with 2 walls of windows and opens to a 12' x 12' deck. Enjoy the privacy of your yard that backs up to a wooded area. Off the Kitchen is the updated laundry room with more custom cabinets (and a laundry sink) which connects to garage and basement. The partially finished basement has LOTS of storage. 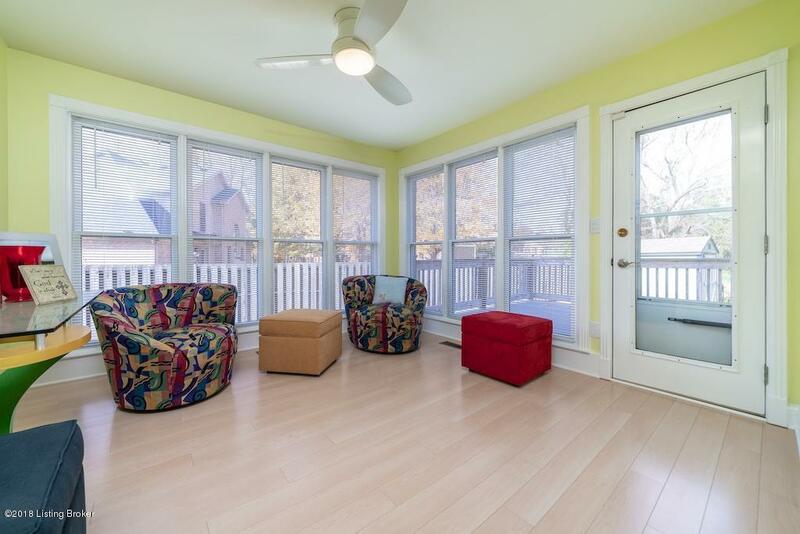 Basement floors are either carpeted or vinyl. Come see this one today!